Walk around in comfort and style with your very own pair of personalized socks. Customize your own socks with names, your face, photos, or text. They make great gifts for birthdays, holidays, or for sports teams. Design your own socks printed all over, or just add emblem for monogrammed socks; you can do it right here. With a ribbed leg as well as ribbed arch support, these quirky socks come in 3 sizes. Customize your socks online in minutes and receive them fast. Forget generic, novelty socks. Have fun designing your very own pair of handmade personalized socks, and enjoy treating your feet to a dose of personal style. Create your own socks using photos, text, and patterns that are exactly to your specifications. 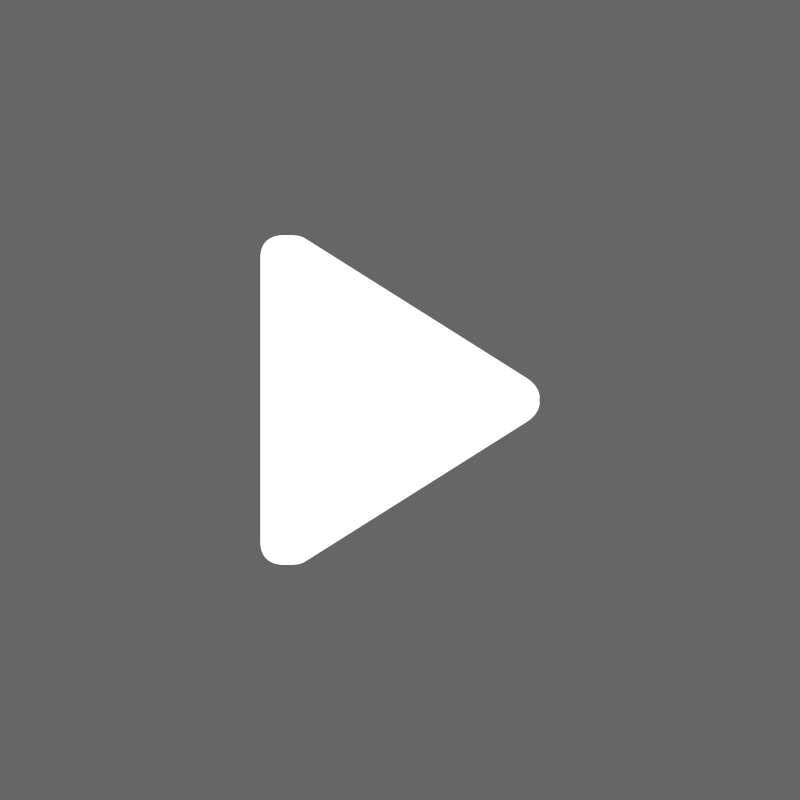 Simply use our online design system to upload images of your choice and arrange the images how you wish. Add whatever text you want and submit your designs to us. We do all the rest by printing, sewing, and shipping you your custom socks. These socks are unique, stylish, and built to last! Create them for a special occasion or as a fun gift - no matter what you make them for, they're sure to impress! I was impressed by how easy it was to design my socks, the quality when they arrived, and how fast they were delivered! Very good quality, arrived when expected. Would order again. these are great products!! extremely high quality pictures, and comes out great. shipping takes a while and it is pricey but very good!!! What Will My Personalized Photo Socks Look Like? Stylish, unique and a real treat for your feet! Your new socks are soft and flexible and a joy to wear. Made from a lightweight and breathable fabric, they are surprisingly hard-wearing. With a stylish ribbed effect and arch support, choose from three different size ranges and create your dream socks in minutes. Who Would Love To Receive A Pair Of Personalized Photo Socks? From designers to your dad, there isn't anyone who wouldn't love to receive a pair of socks, custom made especially for them. For the groom about to get married, design socks with his face on them, or with the wedding date and his name printed on them. Add a photo from the bachelor (if you dare) and enjoy wearing them united on your big day. For promoters, why not create socks promoting your latest project, and send them out as gifts to press and media? If the whole family is coming together to celebrate Christmas, then create adorable family Christmas socks that you can all wear while digging into your ham. We have no minimum order amount for our socks, however, you can get a fantastic deal by taking advantage of our quantity discount, and save money when you buy more than one pair of customized socks. Ideal if you are looking to create fun and personalized photo gifts for several people. If you wish to order larger quantities, feel free to get in contact with the customer service team for more information regarding wholesale discounts. Your custom socks are made by our in-house technicians, with no minimum order amount. Your photo socks start off with a bright white base color, and black tips on the heels and toes. The white fabric allows your photos and designs to be printed in the highest quality; showcasing colors and fine details beautifully. We print your photos deep into the fabric, thus creating a long-lasting print. Please note: due to the way that your socks are printed, you may notice a small print line around the back and along the sole of your socks (please see the last gallery image). Depending on your design this may or may not show, however, please bear this in mind when you place your order. When completing the design for your socks, it is important to remember that they are made from a flexible material, and as such, they stretch. When a fabric is stretched, the images can get a little interrupted, but they will return to normal once the material is relaxed. The print and dyes go into the fabric very well, but, like many garments, the color also lightens as the sock is stretched. If you are uploading a single image, we suggest keeping important details around the leg portion of the sock, as this will be subjected to the least stretch. 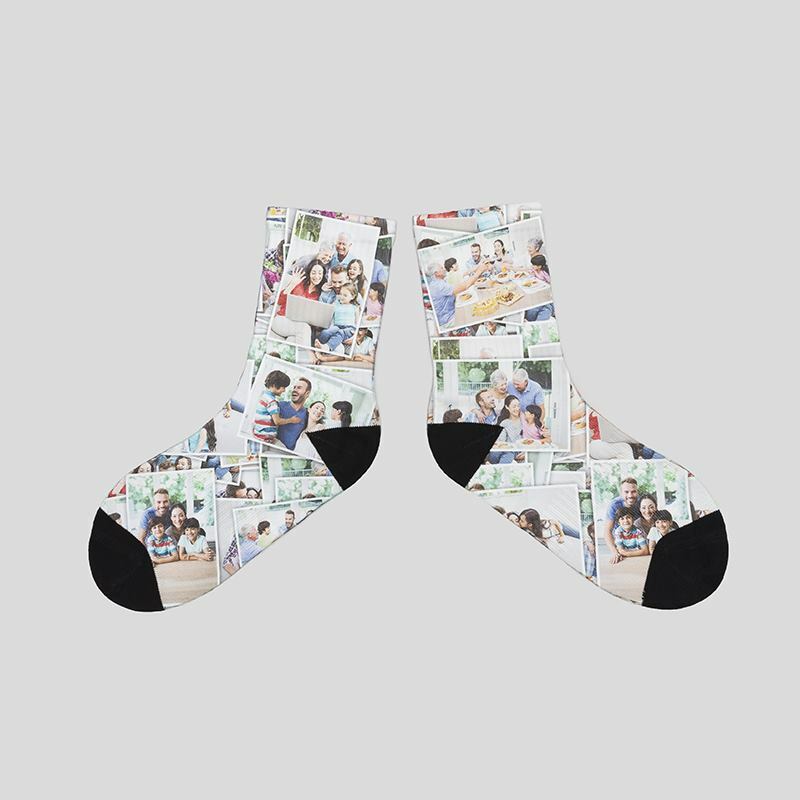 You can also create photo collage socks to use all your favorite photos. Create collage socks using our collage app on the design interface. If you are in any doubt, please do get in touch with our customer service team via phone or live chat, and they will be more than happy to assist. Faces on socks are currently rocking the fashion world. Use the repeat pattern function or add several different images of your face. If you are more of a pet lover, print a photo of your cat or dog on socks. Our Personalized slippers can be custom printed to feature your own prints or photos on the outside and inside.